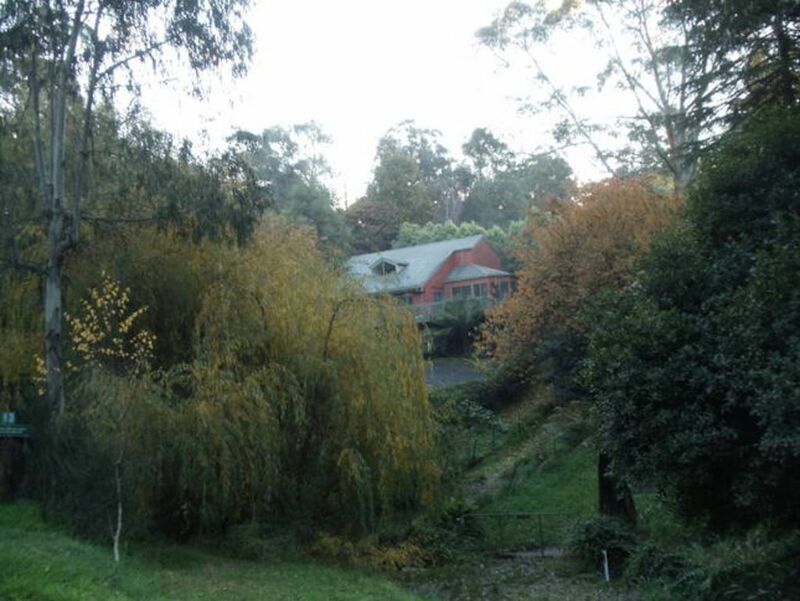 Things To Do near Cockatoo Springs Retreat .Puffing Billy Railway, William Rickett's Sanctuary, Tulip & Daffodil Farms, Golf Courses, Horse Riding, National Parks, Gardens and Forest walks, Trout & Yabbie Farms, Pick your own berries, Art/Craft/Antique shops, Open air Craft Markets, Restaurants, Wineries, Galleries/Tea rooms. Prolific Birds and Wildlife. Easy access to Melbourne, Local and Yarra Valley Wineries, Healesville Sanctuary, Bunyip Byways, Phillip Island.
. Some birds including cockatoos,kookaburras,rosellas and lorekeets visit the retreat. The house was very clean, extremely comfortable and excellent all the way, so much so, that it became our home for the duration of our stay. This was a very comfortable and quiet place to stay. Easily accommodated our extended family with multiple bed configurations available. Steps only issue for elderly parents. We loved this place! We had the bridesmaids stay in the house and this is where all the girls got their hair, make up and dressed on the day. Very spacious, beautiful house. We really enjoyed the house, it was spacious and cozy, only issue was the driveway was only just useable in a 4wd, and for anyone with mobility issues, the stairs to the property are very steep and slippery when wet. Identifying the driveway from the road was tricky, maybe a better landmark out the front would help?